Max's Restaurant started in 1945 after the World War II. The owner, Maximo Gimenez - a Stanford, educated teacher befriended the American troops stationed at Quezon City. And because of its friendship the Gimenez residence becomes a "tambayan" (hangout) of American soldiers wherein they eat and drink. Then Maximo decided to open a cafe to accommodate big troops. The cafe initially served chicken, steak, and drinks. Ruby (Maximo's niece) who managed the kitchen, created a special recipe for chicken, that become famous and instantly love by the GIs as well as with the Filipino who tasted the delicious, chicken-tender, juicy, and crispy and Max's Restaurant was born! 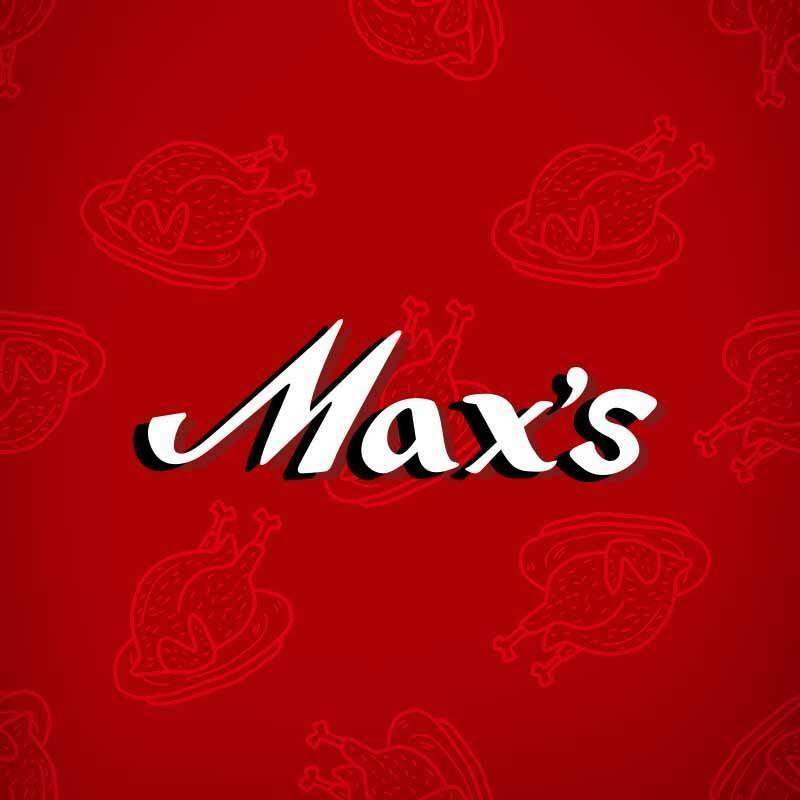 Over the years, Max's become the growing food empire that serves Filipino family all over the world! And now they have this new menu that everyone will surely love, especially the millennials and people the on-the-go. I was invited for a tasting event of Max's newest dish Kare-Kare and Crispy Pata at Max's Restaurant located at the 2nd floor SM Lanang Premier (Near Sky Garden Entrance). 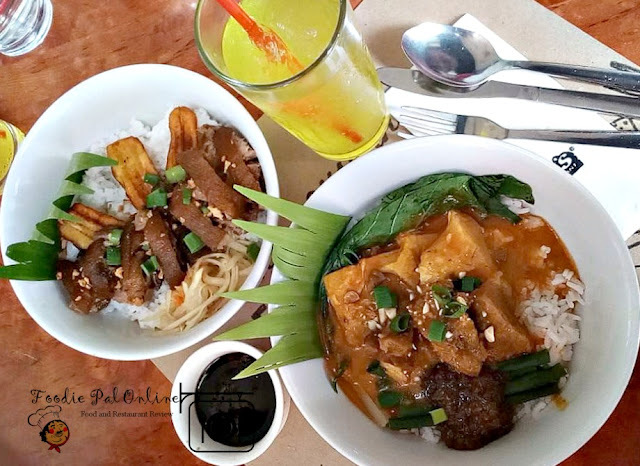 The dishes presented to us are the two classic all time favorites of Pinoys in Max's Restaurant when dining with friends and family. These two dishes considered as the holiday dishes and usually served in any occasions. 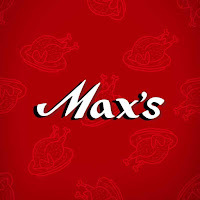 But here in Max's, you can enjoy these food anytime, every day even if you go solo! INTRODUCING THE ALL-NEW Max's Crispy Pata Rice Bowl and Kare-Kare Rice Bowl! 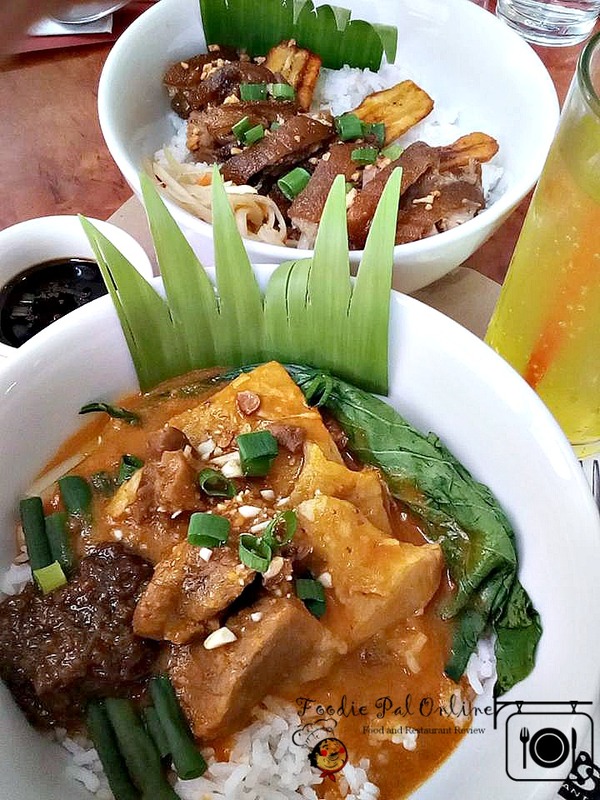 Kare-Kare Rice BowlsPlain rice topped with big chunks of beef, oxtripe, native pechay and string beans and served with thick peanut saunce, ground peanut, spring onions and Max's bagoong alamang + a FREE ice-cold Pepsi drink. CRISPY PATARice bowl of golden brown slices of fried boneless Crispy Pata and fried banana, garnished with light golden brown fried garlic bits and chopped spring onions + a FREE ice-cold Pepsi drink. This is the first time Max's Restaurant served "All single" meal for individual cravings, giving you a taste of home, at a truly affordaBOWL price for only PHp199! 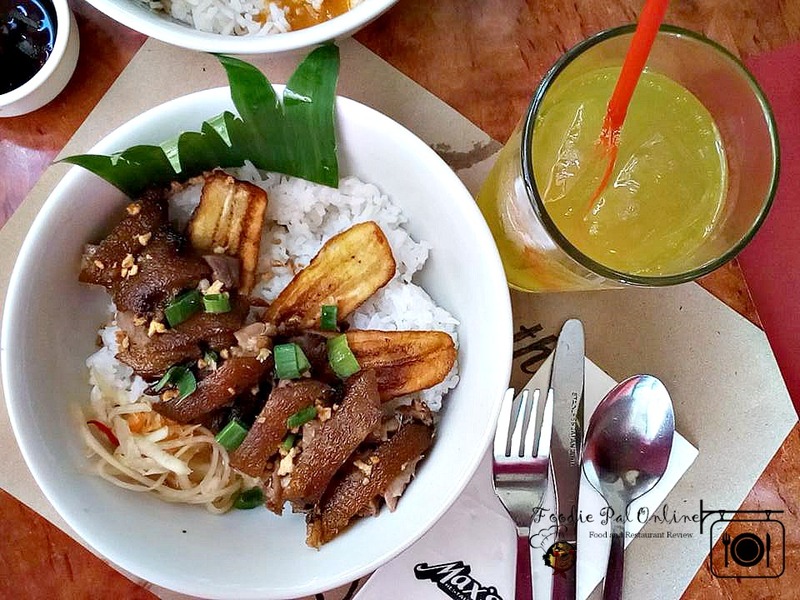 For deliciously cooked home-style Filipino meal Max's Restaurant got you covered. For me, everything tasted just as it should. For Crispy Pata still as the best- crisp on the outside, so tender, juicy, very succulent on the inside. 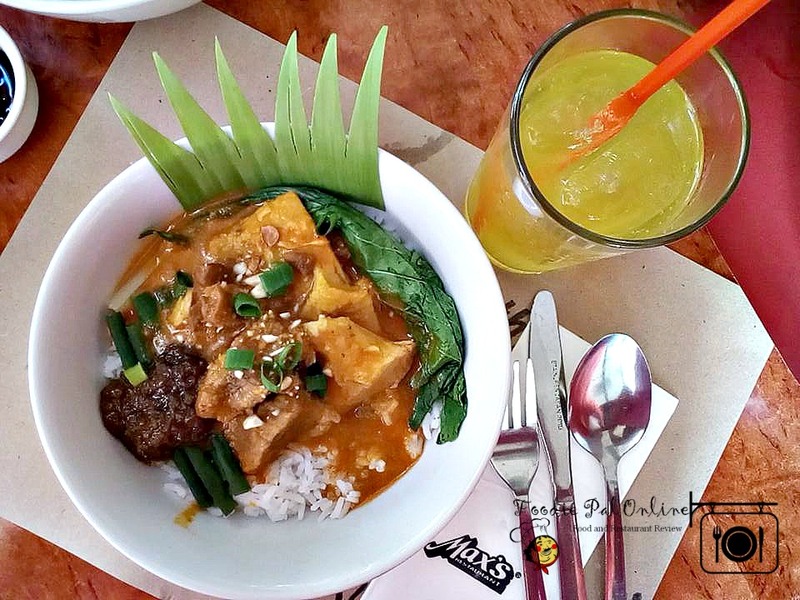 But the Kare-Kare, simply fantastic - the sauce is rich and creamy yet light, tasty, it compliment with the bagoong! Truly a well-executed Filipino Kare-Kare we have in our own home cooked by our elders. It was everyone's favorite! It's nice to know that Max's came out with this idea, to have a meal perfectly served for single/solo meal. Though there are lots of food chain popping out, there are some things that remained unchanged and that Max's is still one of those places we can run to if we want to eat food that we like eating when we are at home, cooked "authentically" and "traditionally" but now with a twist suited for the millennials. 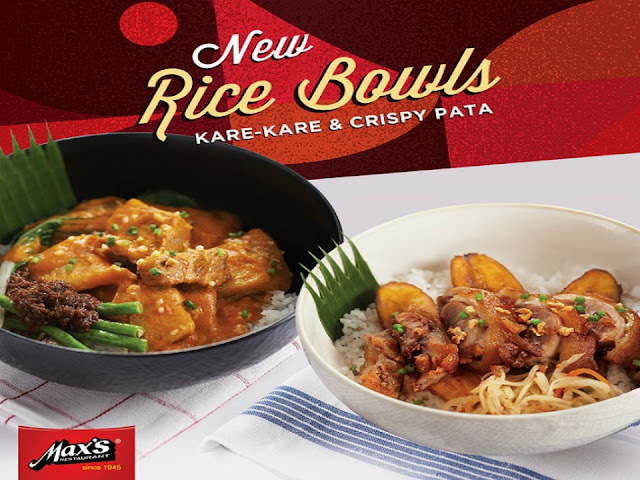 Max's Crispy Pata and Kare-Kare Rice Bowls are available at all Max's Restaurants nationwide and valid for dine-in, take-out and delivery.